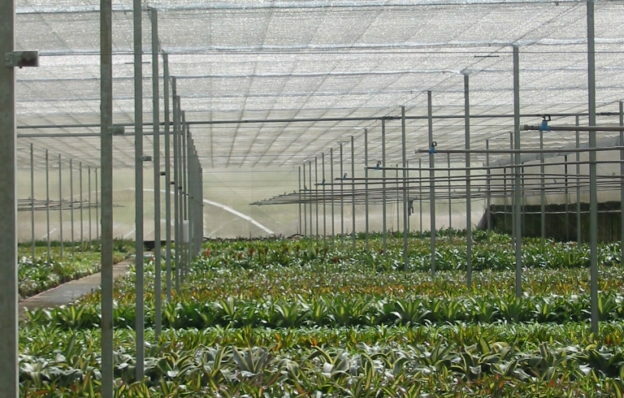 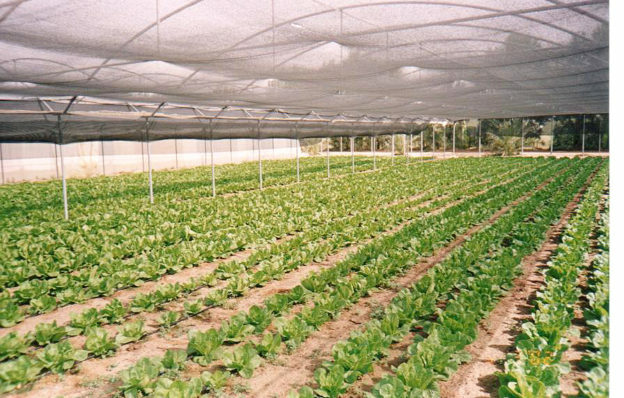 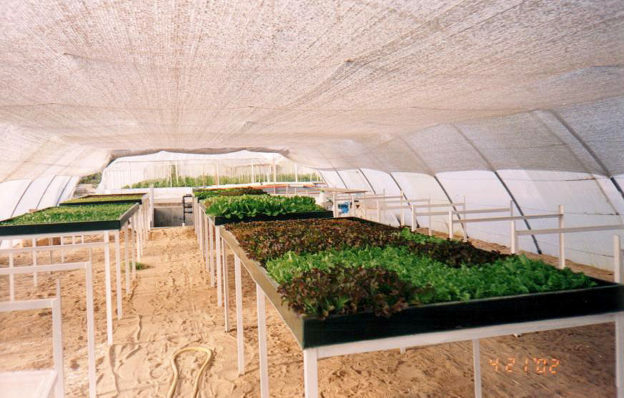 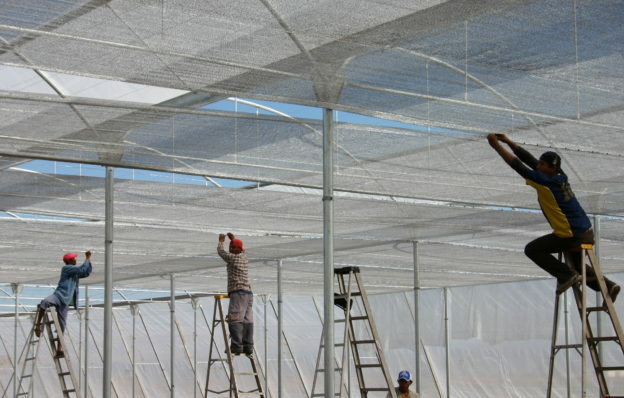 Climate control– enables the reduction of temperatures during the day and control of the micro-climate in greenhouses and nurseries, uniform shading and light diffusion, control of airflow, protection against the cold, protection against pests. 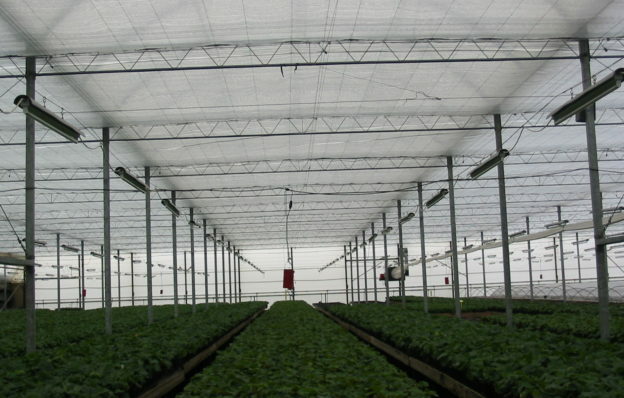 Protection from direct sunlight – prevents damage caused by direct sunlight on plants and fruit, and prevents overheating in greenhouses. 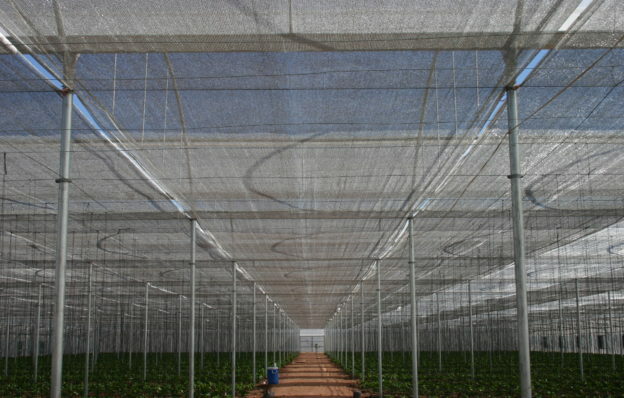 The screens diffuse the light that passes through them and increases the assimilation rate in the plant.